Divorce and Maintenance: Russian Report and Russian Legislation. Parental Responsibilities: Russian Report and Russian Legislation. 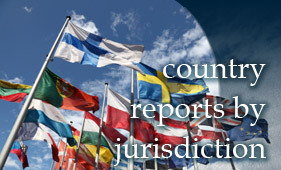 Property Relations: Russian Report and Russian Legislation. Informal Relationships: Russian Report and no Russian Legislation.